Asheville, NC, [July 10, 2018] – Cloud for Good, a leading cloud technology consulting firm for nonprofit organizations, K-12 schools, and higher education institutions, today announced it has achieved Salesforce.org Master designation for the nonprofit industry. Today, everyone and everything is becoming smarter and more connected than ever before. 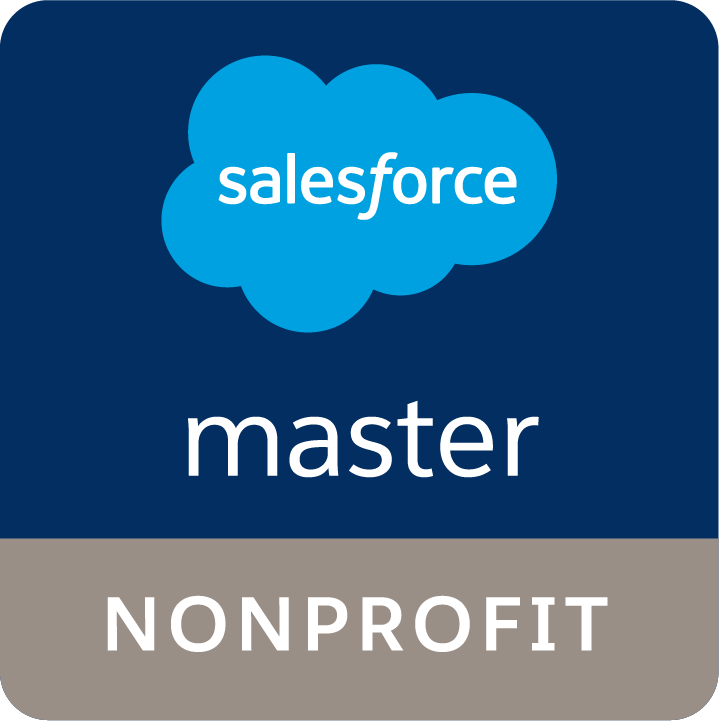 To help customers succeed, Cloud for Good has achieved a Salesforce.org Master designation for the nonprofit industry providing deep practice expertise with Salesforce and Salesforce.org solutions, including a demonstrated history of customer success. Cloud for Good helps implement Salesforce for nonprofit organizations and educational institutions. Their consultants are all Salesforce certified and collectively have more than 200 Salesforce certifications and thousands of Trailhead badges, delivering their customers the experience and expertise they need to successfully enhance their organizations with the transformational value of Salesforce. Cloud for Good (www.cloud4good.com), is a leading cloud consulting firm that helps nonprofit organizations and educational institutions create strategic solutions on the Salesforce platform. Founded in 2010, Cloud for Good is a certified B-Corp and a Salesforce.Org Premium Partner. Collaborating with nonprofits and educational institutions, Cloud for Good has helped organizations achieve results, innovate, and transform their operations.